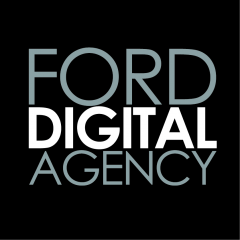 Ford Digital is a Social Media, Events & PR agency located in Brisbane. Servicing Brisbane, Gold Coast, Sunshine Coast and surrounds, we pride ourselves on assisting businesses grow and increase their public image and brand awareness through a variety of marketing channels. We provide marketing consultancy services including creative ideas for advertising, marketing and overall strategy as well as coordinating VIP launches to maximise coverage with local and national press.